Raising children in a media saturated world exploits many generational differences. The lives of children today are drastically different than the lives of parents in their youth. This generational gap can make parenting difficult, mostly because parents don't understand Gen Z. 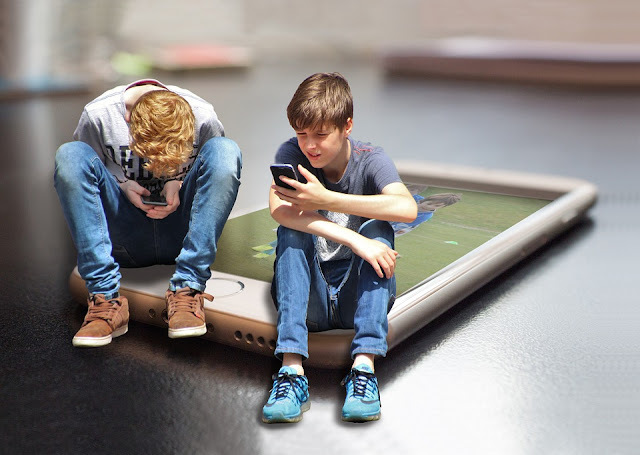 The days of kickball in the park or freeze tag in the neighborhood seem to be dwindling, and instead, children flock to online chat rooms, social media apps, or Internet connected video games. Just how much media does the youth consume in this day and age? 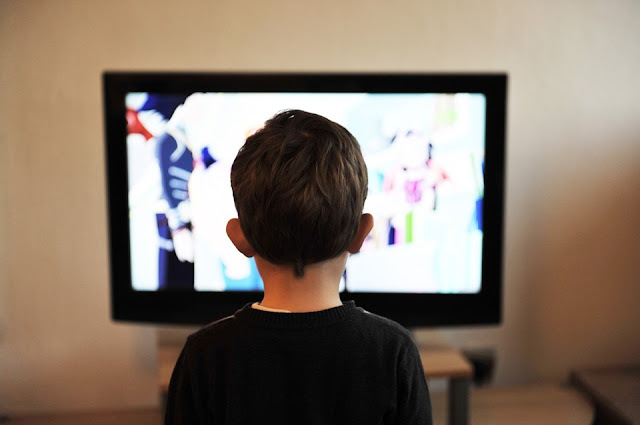 According to a survey conducted by Kaiser Family Foundation, 8-18 year olds consume an average of 7 hours and 38 minutes of entertainment media every day. 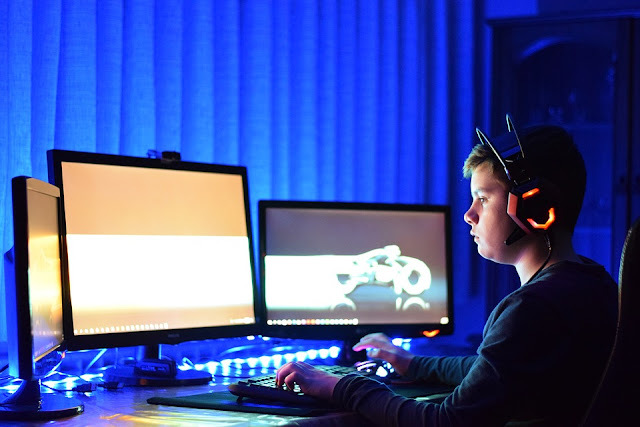 As technology rapidly develops so do the children we raise, and the question arises, how can parents allow our children to grow from Internet use while keeping them safe simultaneously? Our kids want autonomy and privacy, and as parents we understand that. When it comes to Internet use we straddle the line of freedom and control. The following tips should help parents balance their child’s Internet use, help them develop in a positive manner, and keep them safer online. Our children’s Internet behavior and practices start with us as parents. Being their biggest role models, kids will take our actions and use them as guidelines for how to go about life, good or bad. Always practice what you preach, and use the Internet responsibly, it will rub off on your kids. It’s not often that your child will be watching you online, but a great way to demonstrate proper digital citizenship is to join your kids in their Internet activities. Play games with them, watch videos, and engage with them in their online interests. When your child is on screens, make an effort to look over their shoulder and see what they’re up to. It’s okay to ask them questions about what they’re doing, what sites they’re visiting, and who they’re talking to. You aren’t prodding or invading privacy, just trying to learn more about their Internet use. The more you know, the more likely you will be able to help keep them safe. To make monitoring easier, place screens in a central location in your home, not in your children’s rooms. 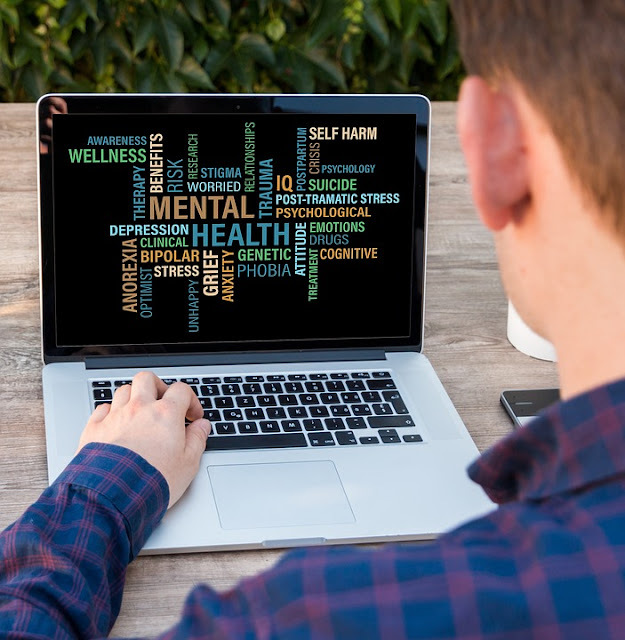 Chances are, you're not always around to monitor, in that case look into some apps to help you track your children's activity online. To cut back on the screen time our kids have grown so accustomed to, encourage activities which get them out and about. Suggest that they look into some after school clubs or sports teams. These are a great way to get your child engaging in healthy social interactions and off screens. Another option is to set up family outings, or even having family dinners. Another thing to remember, the entirety of the contract doesn’t have to revolve around rules and punishments, but also rewards. If the family is being responsible online and following guidelines, that behavior should be celebrated. Conclusion: Technology was a relatively new thing when I was growing up. My mom would let me get a messenger boards and I would get privately messaged such inappropriate things. Looking back on it now, I know I should have talked to her. And I think that is the key when parenting or any relationship - communication. Start talking to your kids when they are young so you can be someone they feel comfortable talking with when they are older. If I had told my mom what was happening online (I was bullied by classmates online when I was in high school), then maybe she would have helped guide me through it. I was depressed as a teenager that lingered on until adulthood that my mom is just now finding out about. How do you parent in the digital age? Do you have any experiences from when you were younger like mine? I think modeling healthy screen time habits and encouraging screen-free activities are key here. I can’t believe 8-18 year olds are exposed to more than 7 hrs of media a day! My daughter gets a set amount of time. No where near the average so far but when she starts school that's what I'm worried about. When I was young, there were computers, but only a few companies had them and if they did, they only had one or two of them. They were huge heavy machines that used big floppy discs! We didn’t care about any technology, but the TV. We only had a few channels with rabbit ears on top of it! The only phones we had were dial phones with the cords still attached. No caller id. We were not the technology age. No color TV!! But we did love playing outside! I make my grandkids get off of their phones and the Xbox One! I worry about their eyes and brainwaves staring at the screen as long as they do! I too have the fears you do and welcome all of these tips!! It is a child predator haven out there! What a shame that we have to worry about them in their own house!! I am very nosey when it comes to our kids!! One other thing, besides using software like Cujo, etc. a person could go and read the computer’s Event Viewer. It can also track what sites the kids were on and more. Thank you for this valuable information!! Sharing! !